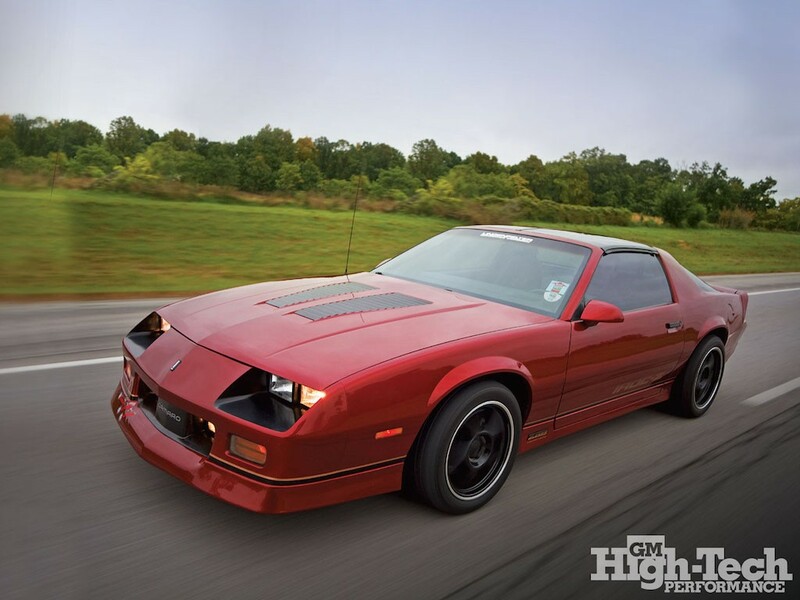 Originally referred to as the “Camaro that thinks it’s a Corvette,” the IROC-Z Camaro was first introduced in 1984. Since then, the popular muscle car has solidified its place in automotive history. Based on the guidelines enforced by the Classic Car Club of America (essentially stating that a car is a classic after being on the market for 30 years), the original IROC-Z is set to become a classic car this year. Receiving this designation instantly gives the car more value. The price of the car doesn’t necessarily appreciate, but the depreciation rate also stays steady at a minuscule level. If you find a classic car with low mileage, it’s like hitting the lottery. Beginning in 1974, the International Race of Champions (IROC) opted for the Porsche Carerra RSR as their standard, universal competition car. A year later, the governing body opted to switch to the Chevrolet Camaro, but the race was temporarily discontinued starting in 1980. 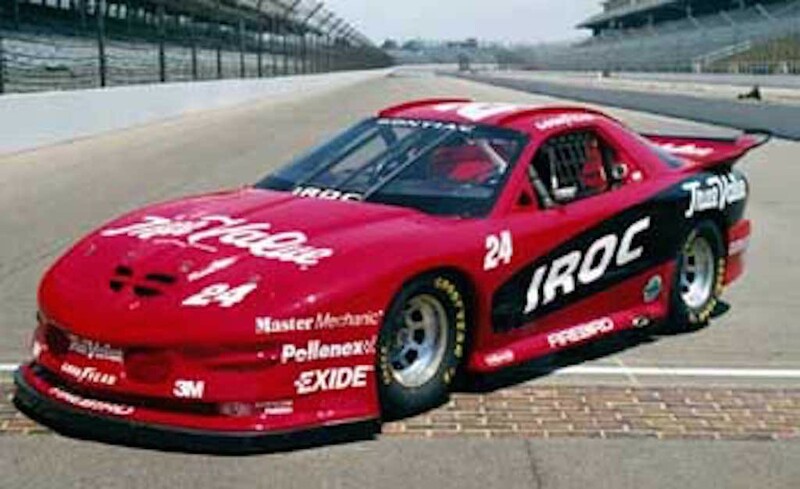 Four years later, the IROC had returned, and the powers that be wanted the “new” Camaro Z/28 as their competition car. Chevy had different thoughts, as the brand instead decided to design a commemorative Camaro to recognize the return of the IROC organization and competition. This decision resulted in the 1985 IROC-Z/28. The new car took the beloved attributes of a Z/28 and revamped them, creating a higher-performing and better-handling Camaro. The best news was that the new vehicle wasn’t just for racecar drivers… a typical, commuting driver didn’t need any special permission (like a Sports Car Club of America (SCCA) license) to drive it. It didn’t take very long for the IROC-Z to hit the market. If potential car buyers wanted to opt for the IROC-Z over the original (and competing) Z/28, they’d have to throw down an extra $659, not an unreasonable bump in price. This upgrade included significantly larger 16-inch wheels (with accompanying 50-series tires), halogen fog lights, a lowered body (five inches lower than the Z/28), a special graphics/paint package… the car clearly had it’s fair share of innovative features. The vehicle also had a redesigned, more ’rounded’ front fascia, as well as a chin spoiler with lower ground effects. The car was available in five colors: yellow, bright blue metallic, black, silver metallic and red. The car’s specs were top-of-the-line, as well. It delivered skid pad numbers around .90g, an indication that the car offered solid handling. If you also consider the rear-wheel drive and the Tuned Port Injection 305 cubic-inch V-8 engine that was capable of producing 215 horsepower (a number which some people claim is “underrated” and may in fact be much higher) and 275 fts/lb of torque, and you’ve got yourself one of the most powerful automatic motors ever created (at the time, of course). Considering all those attributes, the IROC-Z’s 15-16 mpg in the city ended up being a pretty impressive number, and that those numbers were typically standard at the time. The 1985 model, of which the company had produced 2,497 units, was a consensus ‘Rookie of the Year’ winner by numerous publications, and it was named to Car and Driver’s ‘Ten-Best List’ for 1985 (the car was awarded a number of additional accolades, including America’s ‘best-handling’ car). In that Car and Driver article, author David E. Davis Jr. said that despite the car’s “big and heavy” body, it still provides everything a customer could ever want in an automobile… and more. The car didn’t see many drastic changes during the immediate years following it’s 1985 release. There was a rotation of various engines (including the much-maligned LG4 camshaft), updated interior designs (including the addition of the ‘new’ 140 mph speedometer), the inclusion of fuel injection, and a revised wheel configuration. By 1988, the Z/28 had been discontinued, which left only the base coupe and the IROC-Z as the lone remaining Camaros . Two years later, following the lowest production numbers of the car’s multi-year run (35,048), the IROC-Z was discontinued. Chevrolet decided to not renew their contract with the International Race of Champions, and the Dodge Daytona soon took over their lead role. Despite the car making it’s final appearance on the marker in 1990, the car still has a dedicated following on various only forums and message boards. In 2009, an untouched (with only a miniscule 4.3 miles on the odometer) 1985 IROC was discovered in a truck trailer. The original owner had intended to transform the car into a street rod, but he ended up forgetting about it, and the car sat for more than 25 years. Despite an aging body that resembled more of a junkyard car than a former race car, the interior looked good as new, and the engine, power steering and transmission were still functioning. The Camaro-obsessed crew over at ThirdGen.org provided plenty of advice in regards to replacing the aging and failing parts, and the car ultimately sold (again) in 2011 for $27,000! 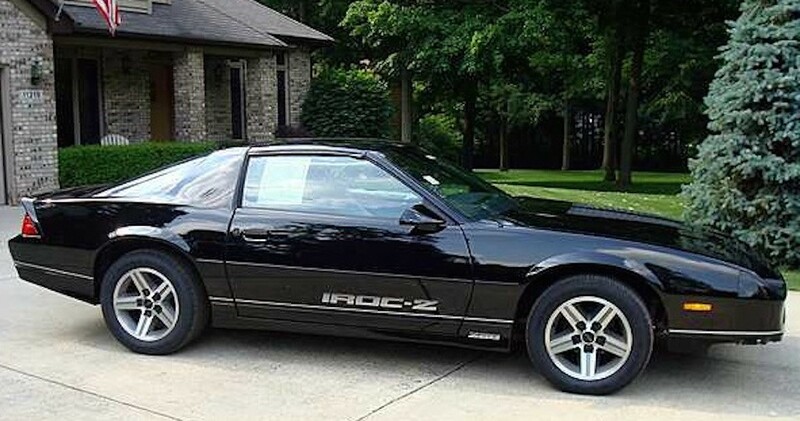 Despite Chevrolet re-releasing a number of previously retired vehicles, including the SS, COPO, ZL1, and, coincidently, the Z-28, it doesn’t appear that the IROC-Z will be making its triumphant return anytime soon. 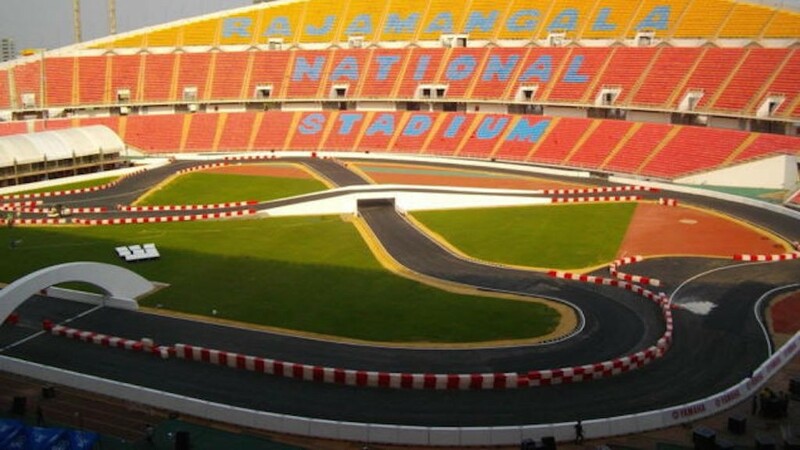 After all, the stock car race that it was based on came to an end in 2006, making the name relatively irrelevant. However, as Jonathan Welsh of The Wall Street Journal notes, a re-released or update versions of the IROC-Z could generate “pangs of nostalgia” for those Generation-X car lovers. Still, you can find used IROC-Zs all over the country, including the now ‘classic’ 1985 model. Prices for these used (presumably high-mileage) vehicles typically run in the low $10,000s, a slight discount from the 1985 Camaro’s $24,700 asking price. If you’ve zeroed in on this particular car, there’s a couple of easy ways to distinguish the IROC from a regular Camaro. The VIN number can be a main indication, as specific engines accompanied the IROC for certain years. That number wouldn’t definitively tell you what car you have on your hands, but it could at least give you a clue as to what engine was in there.